10cc is an English art rock band founded in Stockport that achieved its greatest commercial success in the 1970s. 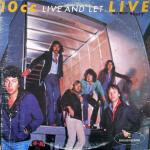 The band initially consisted of four musiciansï¿½Graham Gouldman, Eric Stewart, Kevin Godley, and Lol Cremeï¿½who had written and recorded together for some three years, before assuming the name "10cc" in 1972. 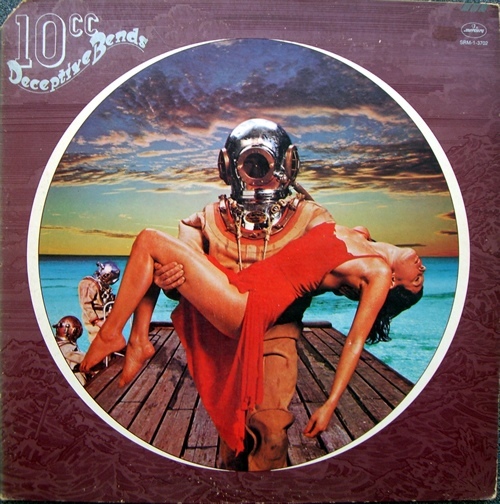 10cc featured two songwriting teams, one "commercial" and one "artistic". Stewart and Gouldman were predominantly pop-songwriters, who created most of the band's accessible songs. 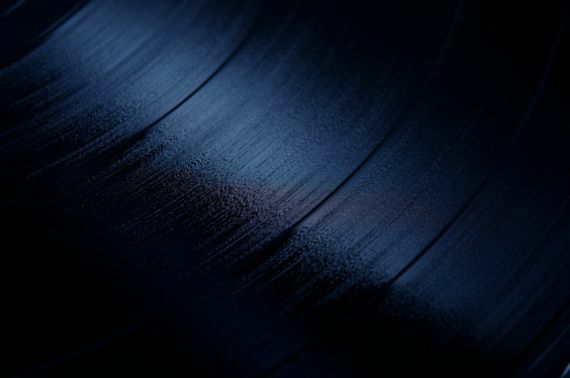 By way of contrast, Godley and Creme were the predominantly experimental half of 10cc, featuring an Art School sensibility and cinematic inspired writing. Every member of 10cc was a multi-instrumentalist, singer, writer and producer, and the writing teams frequently switched partners, so that Godley/Gouldman or Creme/Stewart compositions were not uncommon. After Godley and Creme left the band in 1976, Gouldman and Stewart were the main creative forces behind 10cc. Stewart left the band in 1996, and Gouldman continues to lead a touring version of 10cc. Most of the band's albums were recorded at their own Strawberry Studios (North) in Stockport and Strawberry Studios (South) in Dorking, with most of those engineered by Stewart. 10cc was co-managed by Ric Dixon and Harvey Lisberg at Kennedy Street, who had represented the individual members of the band since the mid-1960s.